The Church visitors provide a link for members of the congregation who are housebound. Others are visited on an informal basis by friends and other members of our Church. Members of the congregation who are housebound, ill or disabled. 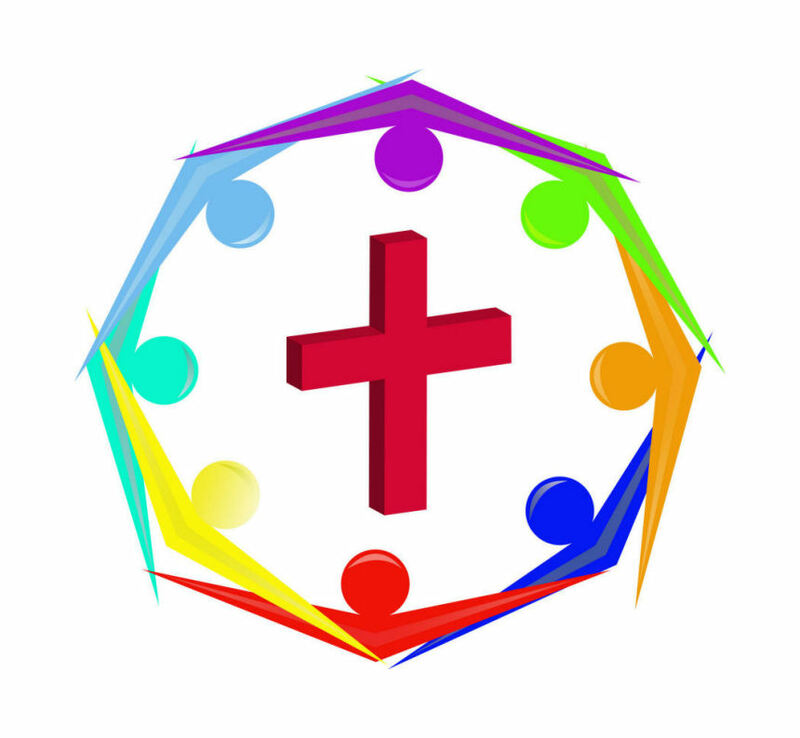 Anyone requiring urgent pastoral care or any information about anyone in hospital, please contact Louise on 661936.